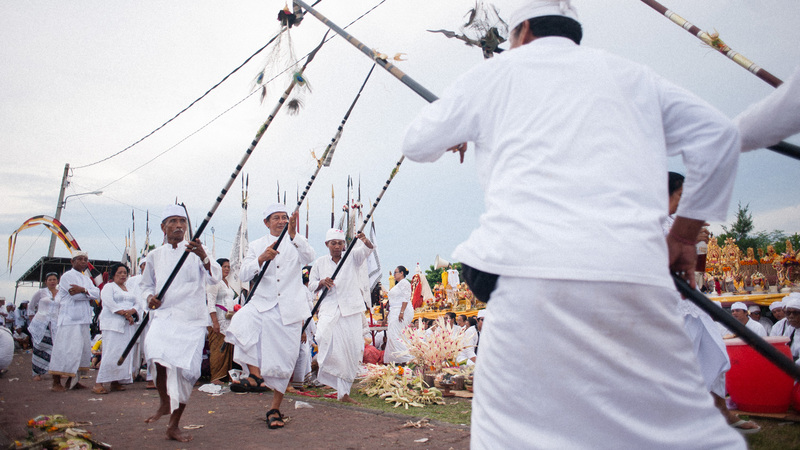 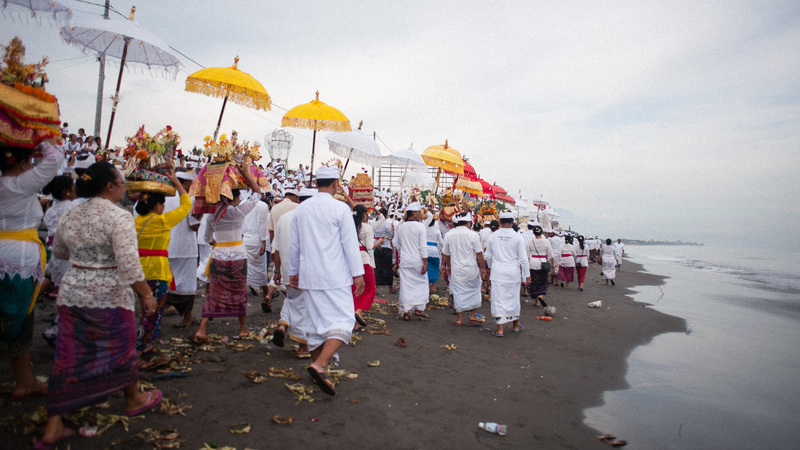 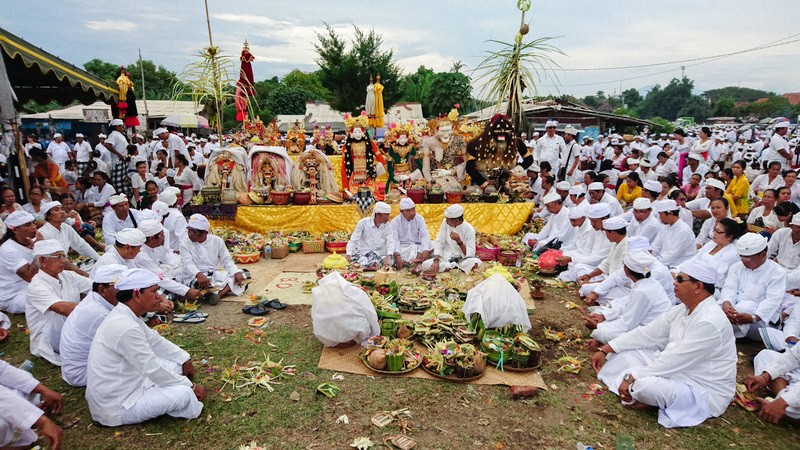 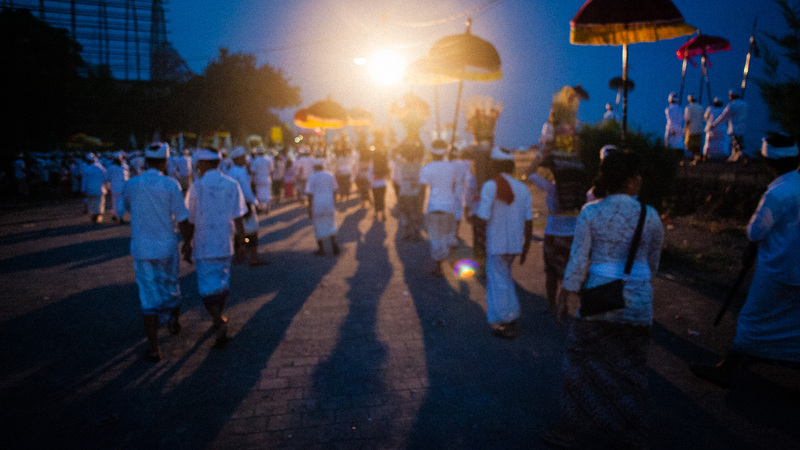 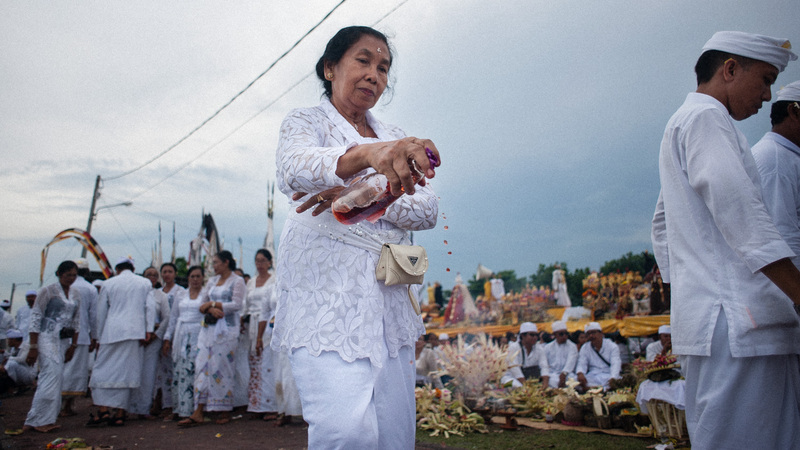 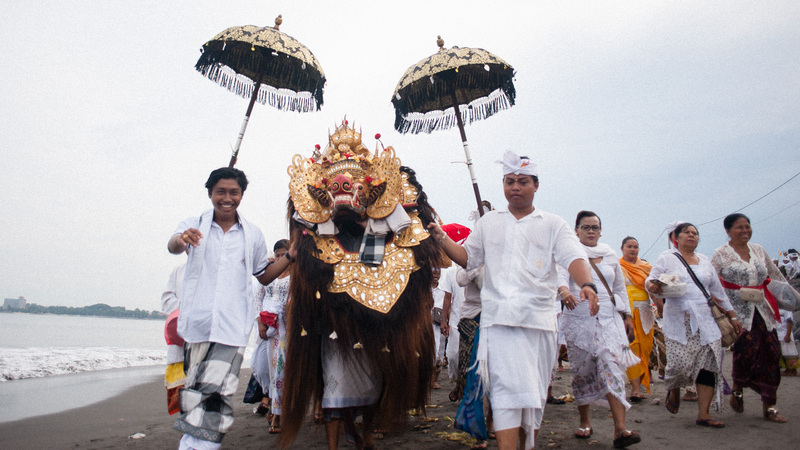 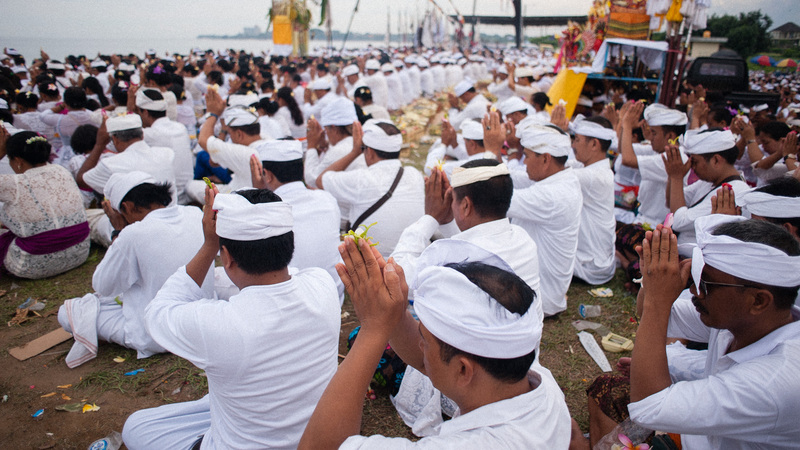 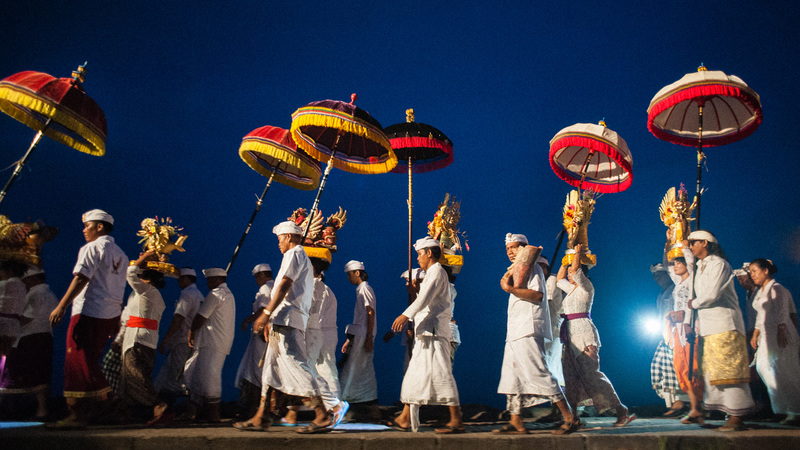 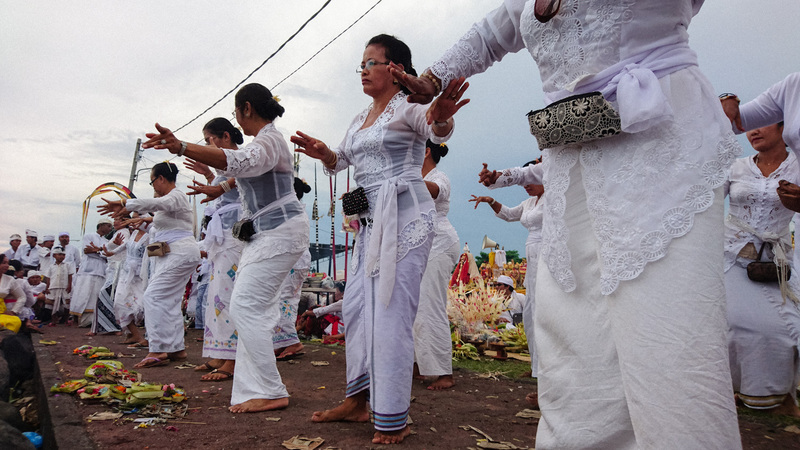 Melasti Ceremony in Bali. 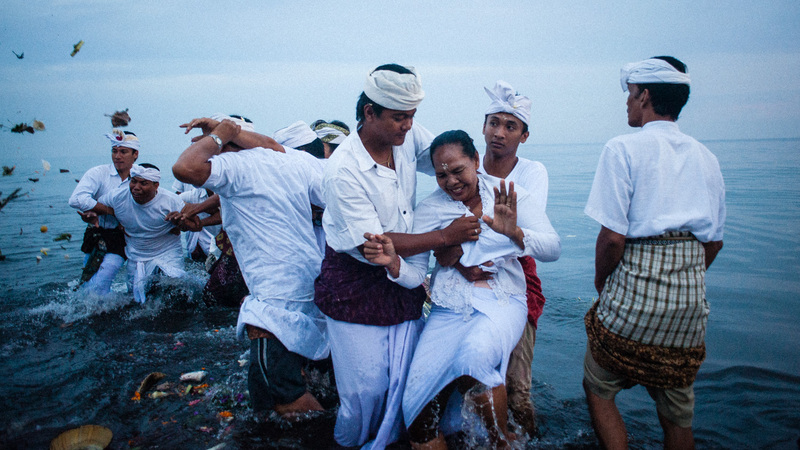 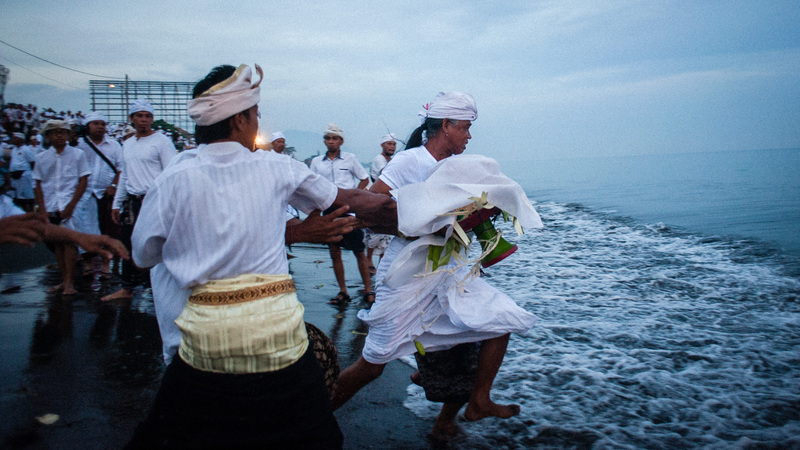 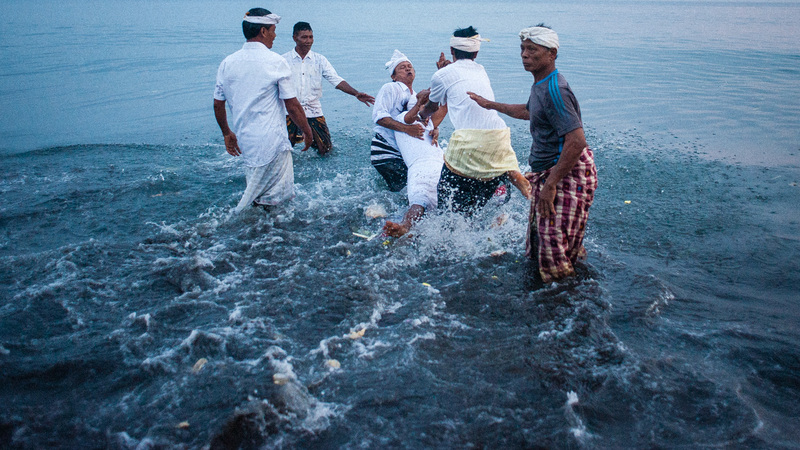 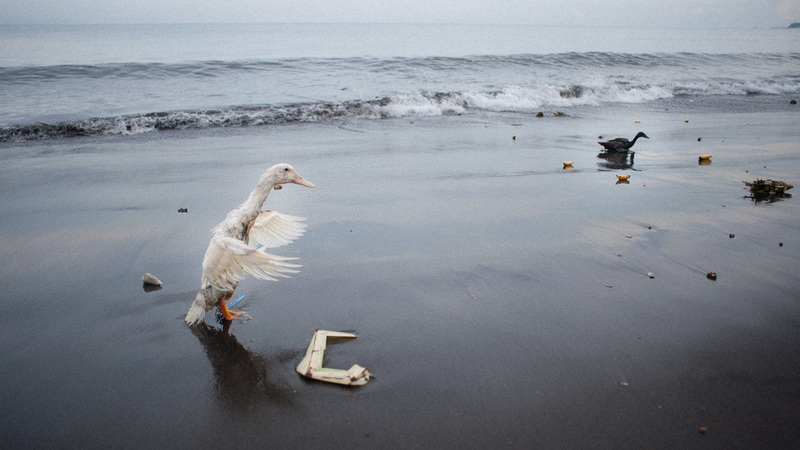 A purification ceremony to wash all sins and bad influences into the sea. 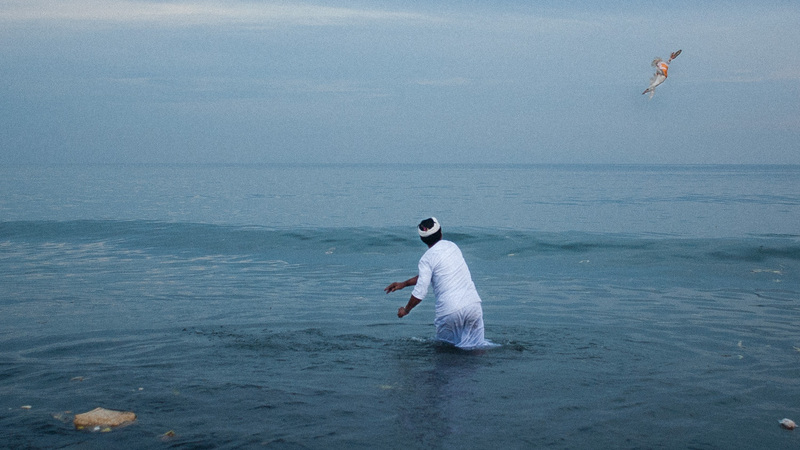 Sea is believed to gives life.